Katie is a socially conscious plant-based eater who understands, from personal experience, that plant-based eaters aren’t immune to the challenges that so many people face in their relationship with food, body and health. She is passionate about supporting and inspiring women who are committed to a vegetarian or vegan lifestyle to enjoy an empowered, nourishing and pleasure-filled relationship with food, body and life. Katie is a Certified Eating Psychology Coach and holds a Bachelor of Arts, with majors in Psychology and Psychophysiology. Deeply interested in the relationship between mind, body and soul, Katie integrates both scientific and holistic principles in her coaching practice to explore with her clients the possible connections between their challenging life experiences, chronic stress or trauma and their relationship to food and body challenges. 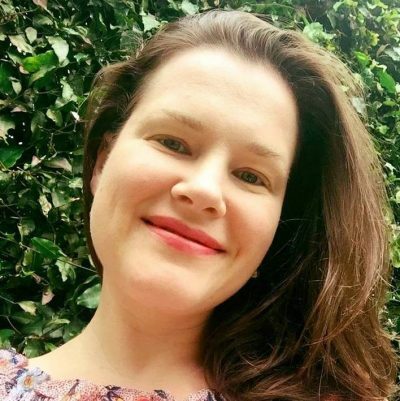 In February 2018 Katie commenced a Master’s in Applied Counselling and Psychotherapy at Jansen Newman Institute in Sydney.